Here it is, our gift guide for one-year-olds. 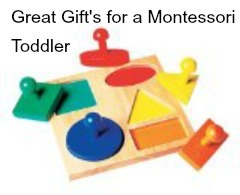 Montessori style! I hope you find new and exciting things on our gift guide for your little one. I had so much fun putting this list together and I'm sure these gifts will have your little one playing all day. Feel free to ask questions or leave comments. We love to hear from you. Visit Natural Beach Living! 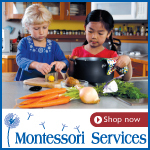 Want more Montessori for infants? Read our other tot blog posts here! 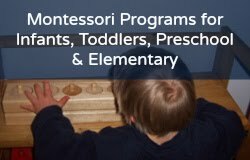 Check out Lisa Nolan's affordable online Montessori for birth to 24 months here and her recommendations for Montessori infant tot books here!